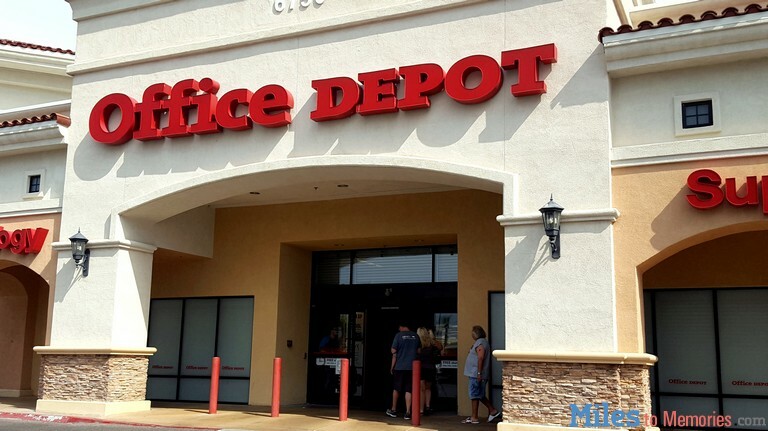 Deals Gift Card & Spending Deals Instant Visa Gift Card Discount at Office Depot This Week! Instant Visa Gift Card Discount at Office Depot This Week! Office Depot/Officemax has a new promotion on Visa gift cards. This one is not advertised on their weekly ad but you should see the sign in-store. Let’s take a look at the details. It is best to pay with a card that earns 5X at office supply stores such as a Chase Ink Cash/Plus. For example, a Chase Ink card would earn 1,995 Ultimate Rewards points. Alternatively, an Amex SimplyCash Plus which earns 5% cashback at office supply stores would earn you $19.95 cashback. But might be best to steer clear of gift card purchases with Amex cards. This new deal is not as good as previous ones where they gave out $15 discounts. But it is still a good way to buy very cheap Chase Ultimate Rewards, or make a profit. 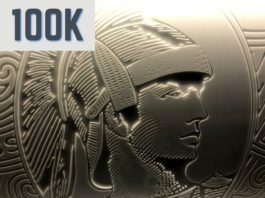 Has Amex clawed back any 5% cash back from buying GAs? Ryan he put a negative sign in front of it – it is just a template that is used. You are paying $3.90 to purchase the cards and earn UR points etc. For those whose stores have the Visa everywhere cards: Grocery, Dining, Style these cards drain at MOST WMsupercenters and Neighborhood Market. Make sure to do a trial run if your WM will drain them to MOs and/or prepaid reloads. The fee for everywhere cards are $4.95 so your total will be $399.90 for every 2 cards, therefore negative cost with a dime profit.